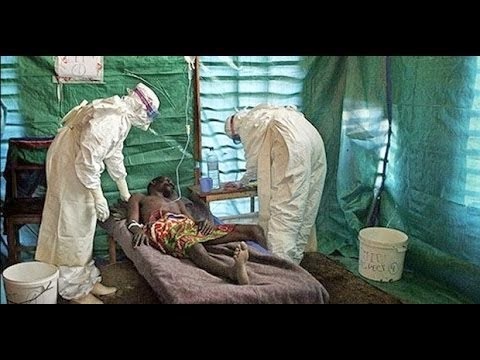 LONDON (AP) — New estimates from the World Health Organization warn the number of Ebola cases could hit 21,000 in six weeks unless efforts to curb the outbreak are ramped up. Since the first cases were reported six months ago, the tally of cases in West Africa has reached an estimated 5,800 illnesses. WHO officials say cases are continuing to increase exponentially and Ebola could sicken people for years to come without better control measures. CDC scientists conclude there may be as many as 21,000 reported and unreported cases in just those two countries as soon as the end of this month, according to a draft version of the report obtained by The Associated Press. They also predict that the two countries could have a staggering 550,000 to 1.4 million cases by late January.